You can Coupon Like a Pro at the Drug Stores by rolling your rewards to keep your out of pocket as low as possible. 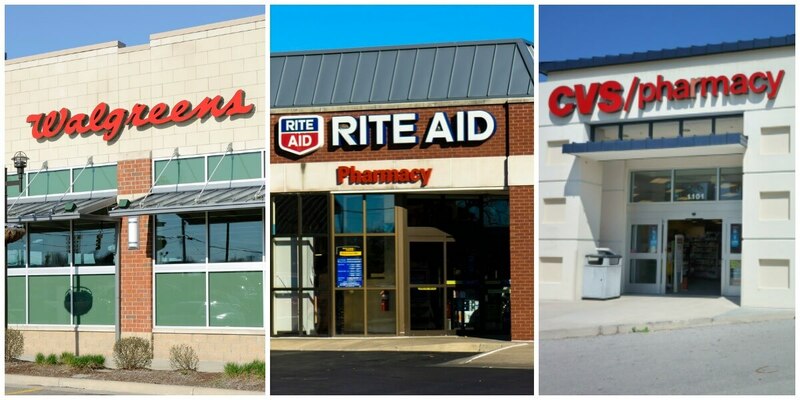 Drug Stores are a great place to stock up on all kinds of products from health and beauty aids to groceries. Each drug store has their own rewards program. Be sure to check out the following MyStore pages for Coupon Match Ups and How to Save so you can coupon like a pro at the drug stores. Buy 3 Hallmark Carks priced @ $2.00 ea. 2 Colgate Total Advance toothpaste 4 oz. or 6 oz.